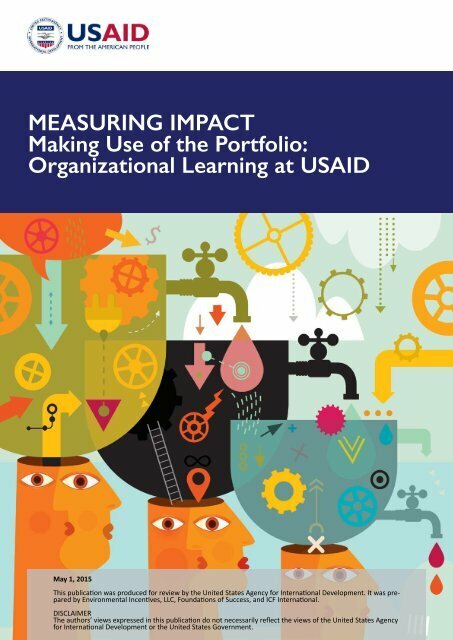 MEASURING IMPACT Making Use of the Portfolio: Organizational Learning at USAID May 1, 2015 This publication was produced for review by the United States Agency for International Development. It was prepared by Environmental Incentives, LLC, Foundations of Success, and ICF International.  DISCLAIMER The authors’ views expressed in this publication do not necessarily reflect the views of the United States Agency for International Development or the United States Government. Page 36 and 37: Lee, Jang-Hawn, Y.G. Kim, and M.Y.